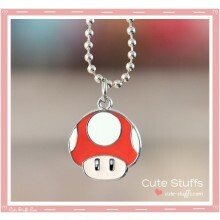 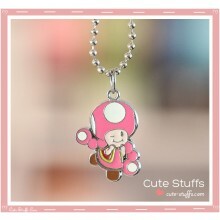 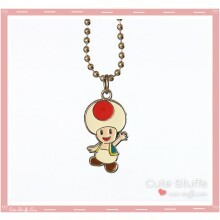 Super Mario Bros Necklace featuring Super Mushroom! 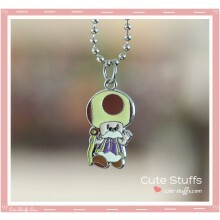 Super Mario Bros Necklace featuring Propeller Mushroom! 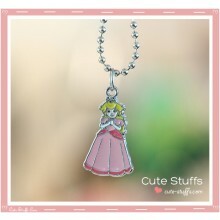 Super Mario Bros Necklace featuring Peach! 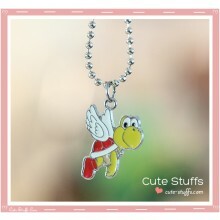 Super Mario Bros Necklace featuring Magikoopa! 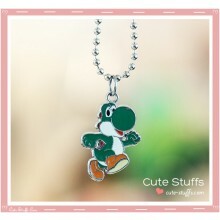 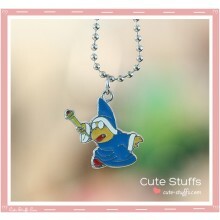 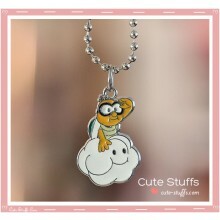 Super Mario Bros Necklace featuring Lakitu! 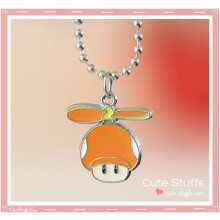 Super Mario Bros Necklace featuring Koopa Paratroopa! 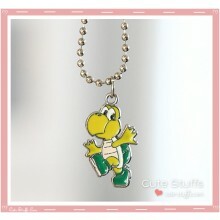 Super Mario Bros Necklace featuring Koopa Troopa! 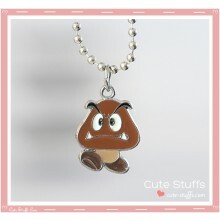 Super Mario Bros Necklace featuring Goomba!